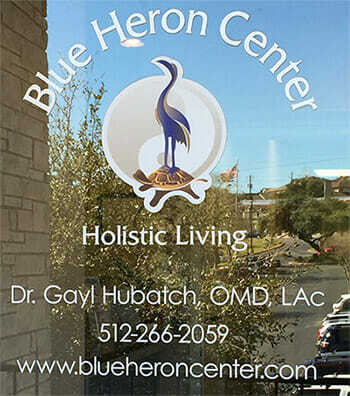 Our new office is in the Lakeway Plaza in Lakeway, TX. For detailed directions please contact the office for more information. Monday through Friday 10 am-6 pm. First Visit: $125. (please plan on arriving 10-15 minutes early to complete paperwork). Payment Policy: Full payment for services is required at the end of each appointment. Insurance reimbursement is handled on an individual basis. Cancellation Policy: This office requires 24 hour notice of cancellation for appointments missed unless there is an emergency. Full payment is due for missed appointments if notice is not given. We thank you for your cooperation with this policy. Patient Intake Form: Please download and complete before your first visit to our office.